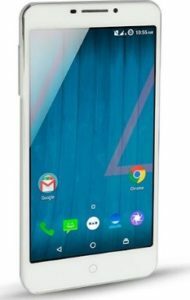 Regarding the display, Yu Yureka Plus offers 5.5 inches large display with a resolution of 1080×1920 pixels covered by corning gorilla glass 3 technology. It is powered by octa-core Snapdragon 615 processor to increase the performance of the phone. The version of software installed on it Android 4.4.4 (KitKat), upgradable to Android 5.1 (Lollipop). The internal storage of the phone include 16 GB memory with 2 GB RAM and also support micro-SD card upto 32 GB. The camera include 13MP Primary camera with including features and 5MP secondary camera. The sensors on the phone include Proximity, Gyro and accelerometer. The Price of Yu Yureka Plus In India starts at 5,000.